Which Stone Material Is Best For a Modern Look? Home/Blog/Which Stone Material Is Best For a Modern Look? There’s no doubt that stone can add luxury to a home. It provides a sleek and simple style in any room and it’s known for being a generally low-maintenance material. Still, there are many different types of stone and going in blind with the first option you come across isn’t always your best bet if you’re going for a modern look, you might be wondering which type of stone material you should go with and what the right finishing touch is. At Stonewiz, we are experts when it comes to stone restoration and giving your stone the perfect finish. Here are our best tips on how you can incorporate stone into your home so that your home’s modernity is accentuated. Limestone is one of the best ways to ensure that your home looks modern. This can be used on your floors and walls. Not only is the material versatile but limestone floors are known for being easy to clean and, as such, environmentally-friendly. This option is common in homes that want to maintain a look of luxury or in hotels that want to provide the same impression. To ensure your beautiful limestone floors don’t lose their shine for good, you’ll need to contact limestone restoration experts to maintain your flooring. It is a valuable safety, visual and durability measure – especially important for businesses. Caesarstone is a popular material because when its efficiently maintained it can be resistant to pretty much anything. When you use Caesarstone, you’ll find that your floors are resistant to stains, mildew, mould, and heat. Choose this option and a reliable stone maintenance team and this flooring will look better and luxurious for longer. You’ll often see this flooring in white, which is perfect for a modern look. Marble flooring is one of the best ways to enhance your home from the inside. You can do this in pretty much any room of your home; however, marble goes especially well in living rooms and kitchens. When you use marble floors, you can accentuate your home with bright accessories. 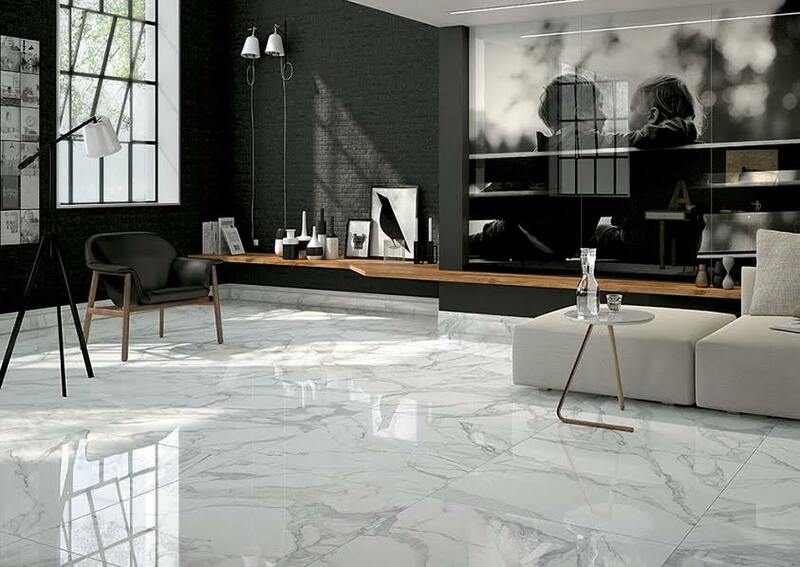 Marble is useful for anyone who wants to have a low-maintenance floor because as long as you keep up with a high-quality professional polish, you have very little to do.